15 Year Gun Add-On | Did Judge Have The Right? 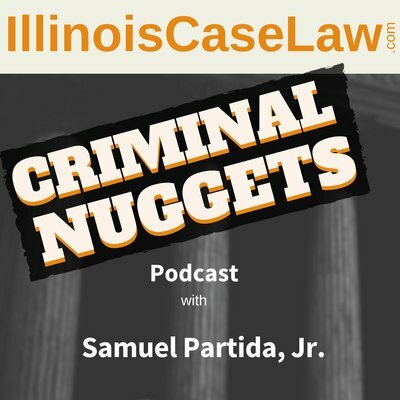 May 19, 2015 By Samuel Partida, Jr.
March 7, 2015 By Samuel Partida, Jr.
Criminal Trespass Illinois, Lessons From Guy Who Gets Kicked Out of the DMV Twice! October 2, 2014 By Samuel Partida, Jr.
September 16, 2014 By Samuel Partida, Jr.
August 31, 2014 By Samuel Partida, Jr.
August 23, 2014 By Samuel Partida, Jr.